The Venezuelan parliament approved the proposed law on Sunday giving President Nicolás Maduro the power to legislate by decree for the rest of the year. 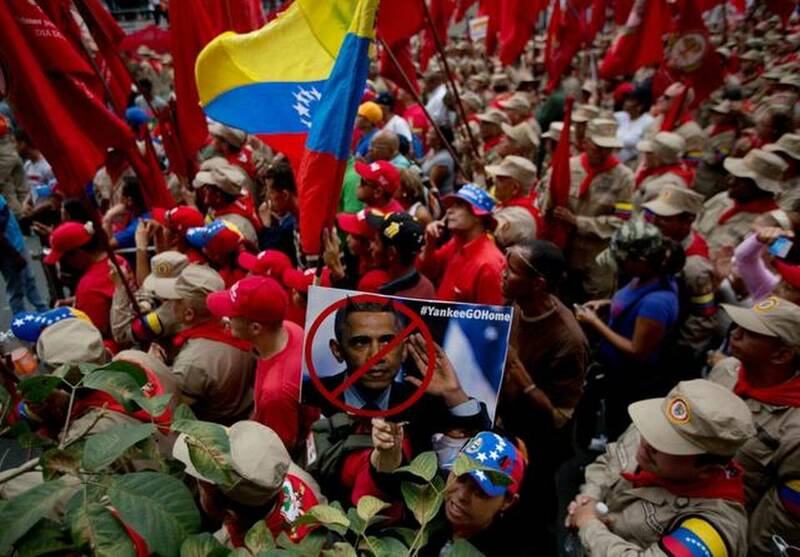 The President requested the exception after the U.S. issued new sanctions against Venezuelan officials. The measure is called the “anti-imperialist” law and will be valid from the time it is published in the Venezuelan Official Gazette until December 31, 2015. Maduro’s Partido Socialista Unido de Venezuela is in the majority in the nation’s parliament. Critics claim that this is a tactic that is meant to disturb the parliamentary elections that are due later this year and to divert attention from the economical crisis the country is facing. After the President had received the decree thousands of Venezuelans joined him and his party on an “anti-imperialist demonstration”. Maduro declared that he was happy that they had won the people’s support and the support from neighbors. The seventh Summit of the Americas will be held next month in Panama. Maduro and Obama will meeting face to face. The U.S. was most certainly hoping for this event to be an opening to speak of the changes in the relationship to Cuba and consequently the possibilities of restoring economic growth across the region. But with the increasing provocations between the U.S and Venezuela in combination with the support the South American nation is getting from its neighbors, the expectations on the Summit are changing dramatically. This entry was posted in Democracy, Nicolás Maduro, Politics, US, USAN, Venezuela on 16th March 2015 by Cecilia Vaccari.